Imagicle sponsor at Cisco Master Collaboration Paris 2017. 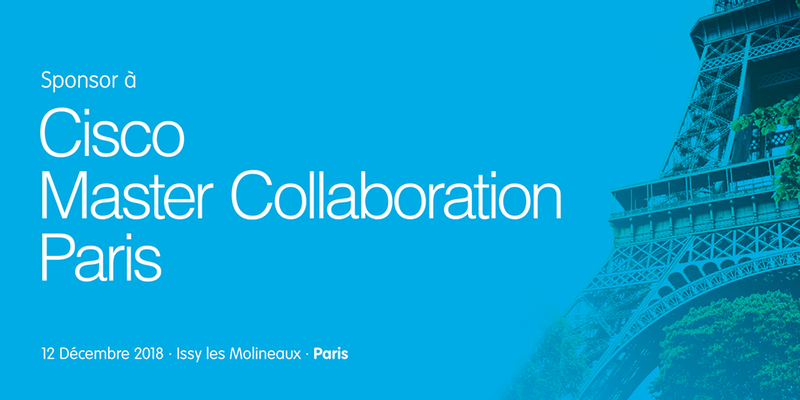 Imagicle sponsoring Cisco Master Collaboration Paris 2016. 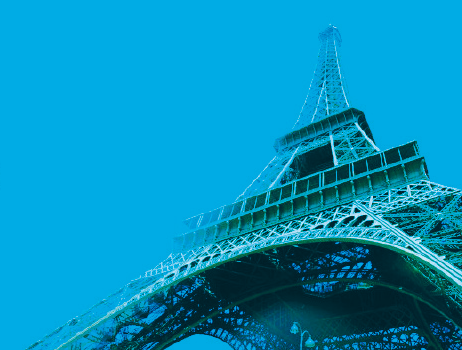 Imagicle, also this year, sponsoring Cisco Master Collaboration taking place in Paris (Issy les Moulineaux) on 29 June 2016. Imagicle will be waiting for you at our booth where you will meet the Imagicle Team and find out Imagicle must-have apps for Cisco Collaboration on Prem and in the Cloud.